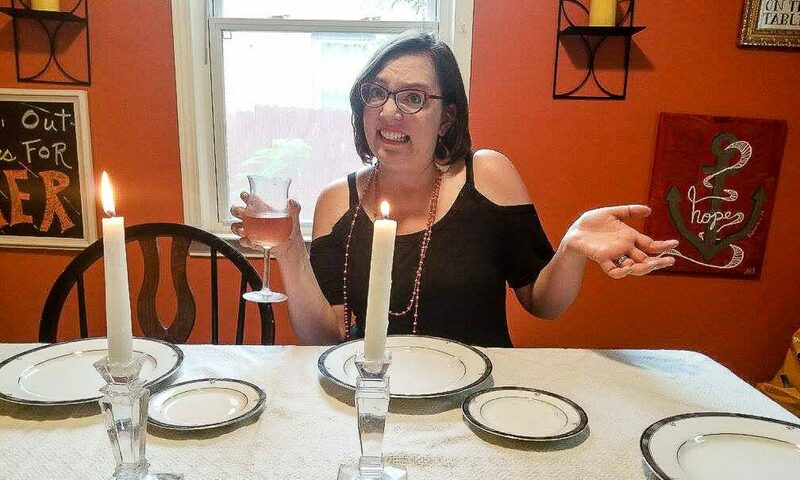 Do you ruin dinner parties too? Or maybe just sometimes? Do you have a delicious recipe, or delectable drink that I should totally talk about on the show? Are you irritated with me? Tell me! Nothing like a fight to make a good bad dinner party!